The traditional source for the purple quartz known as amethyst is Brazil. Large deposits were found in the Brazilian state of Minas Gerais in the 19th century. Amethyst occurs there in volcanic rocks in large geodes. Since the first discoveries amethyst has been found in a number of locations in Brazil, as well as across the border in Uruguay. Bolivia, famous for ametrine, also produces some amethyst. 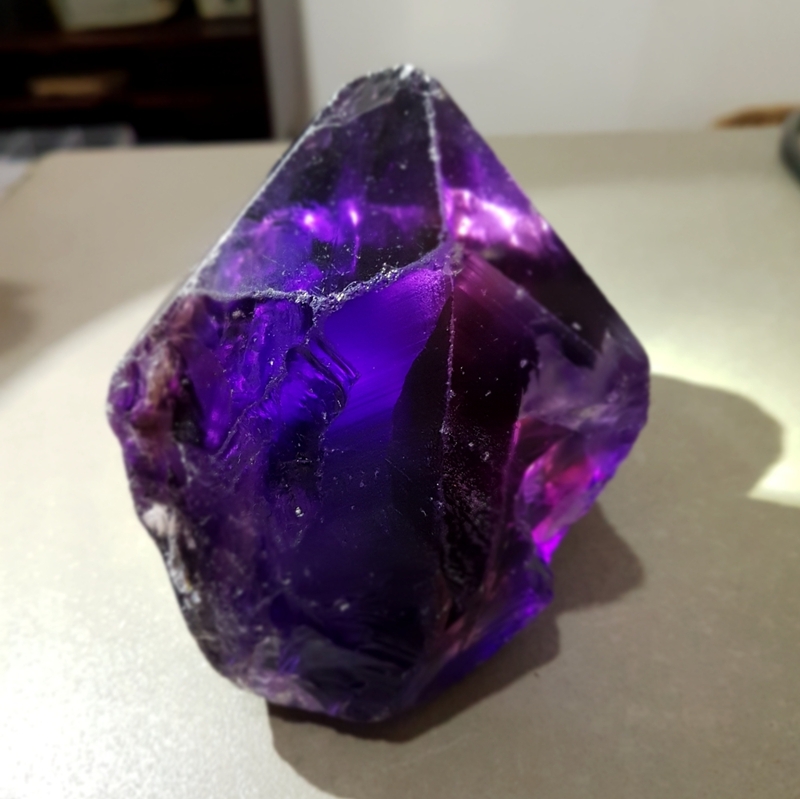 Though the vast majority of the amethyst in the market is from Brazil and Uruguay, gem dealers will tell you that some of the finest amethyst comes from Africa. The African material is mainly from Zambia in southern Africa, with some very limited production from Tanzania and Namibia. High quality amethyst is found in both Africa and South America. 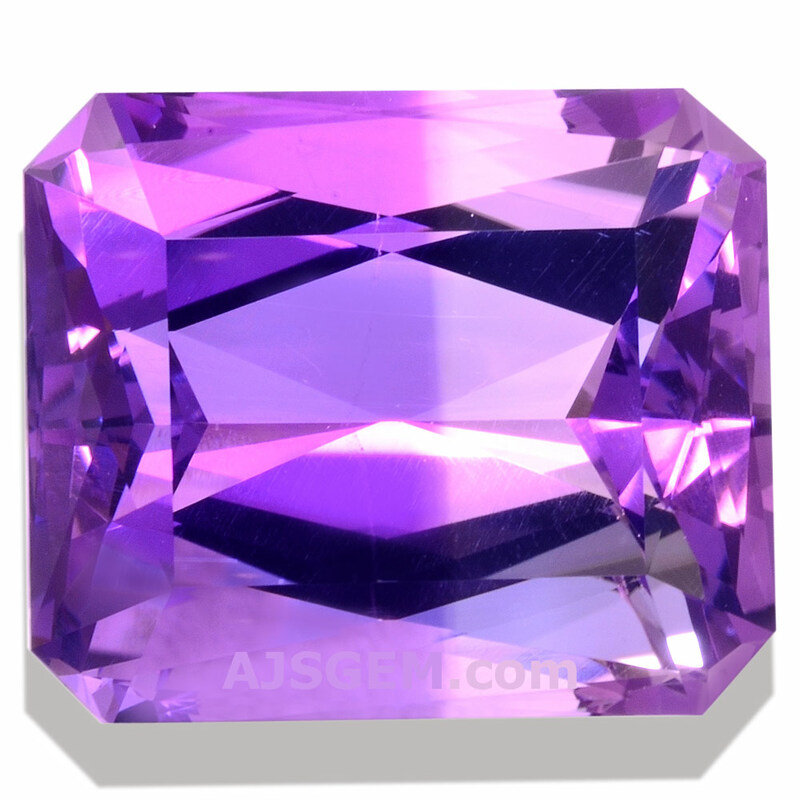 But though African amethyst is much less common than the vast production from South America, the quality tends, on average, to be much higher. 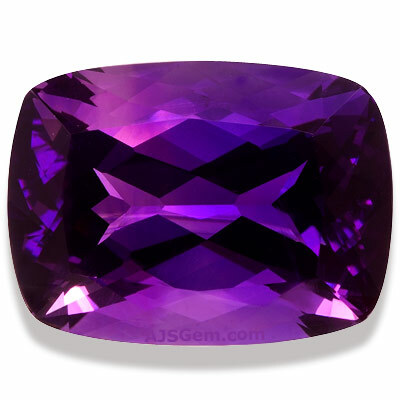 Where much of the South American amethyst is a pale violet or mid-toned purple, the Zambian amethyst tends to a highly saturated deep purple, sometimes with blue or red flashes. 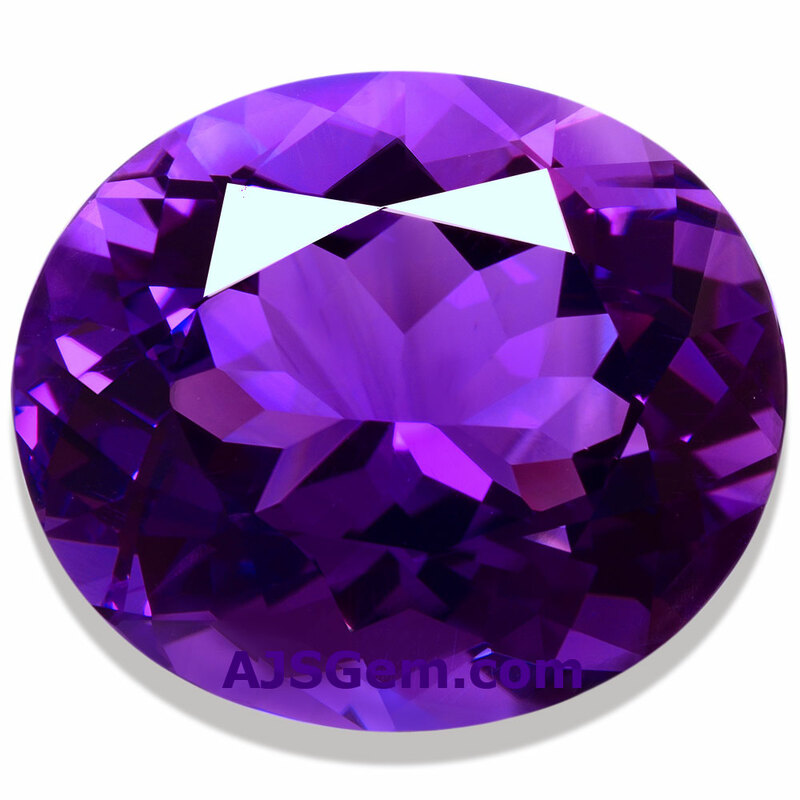 The richer color is very much in demand for finer jewelry, so the African amethyst tends to sell for a premium price. 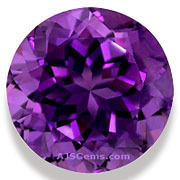 The Zambian amethyst is such a saturated purple that some material has to be rejected as too dark, a problem that hardly ever occurs with South American amethyst. Another important difference between the locations is that the African amethyst tends to be found only in smaller sizes, while the South American amethyst can be found in very large sizes, even 40 or 50 carats or more. Zambian amethyst over 10 carats is very rare. High quality amethyst was first discovered in Zambia in the 1950's. The material was located in a 30 km long by 15 km wide belt in the south of the country in the Mwakambiko hills of the Mapatizya area. The current production of rough material is estimated at about 700 tons per year. 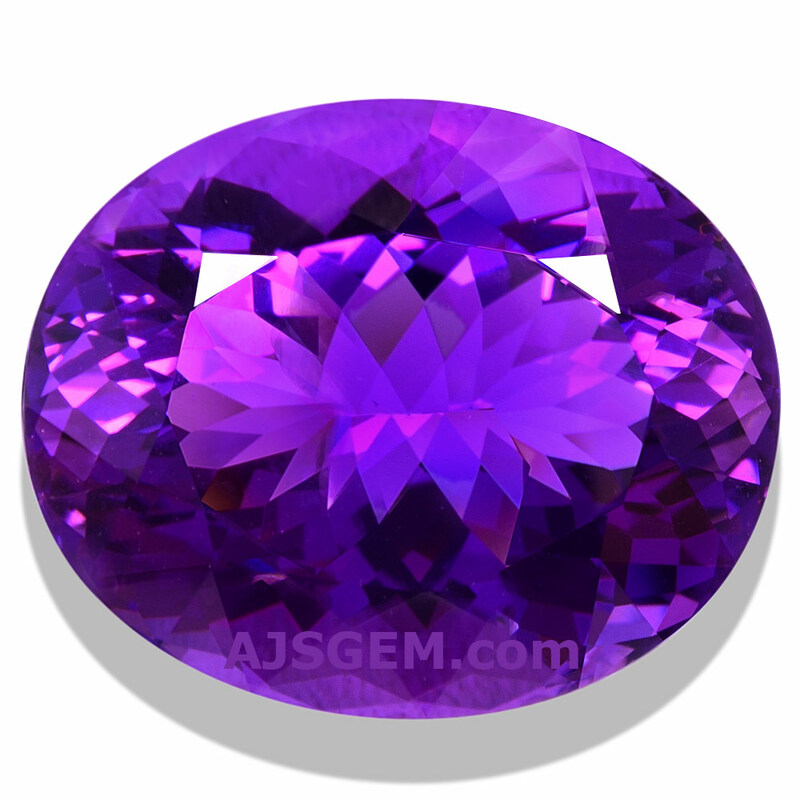 Despite the limited production, amethyst mining has become important economically. The Zambian economy was once based largely on copper mining. The economy is now diversifying and gemstone mining has the potential to be a major source of employment and foreign exchange. In addition to its high quality amethyst, Zambia has the 2nd largest emerald deposit in the world, and the Zambian emerald is famed for its deep green color and excellent clarity. The country also has significant deposits of aquamarine, tourmaline and garnet.